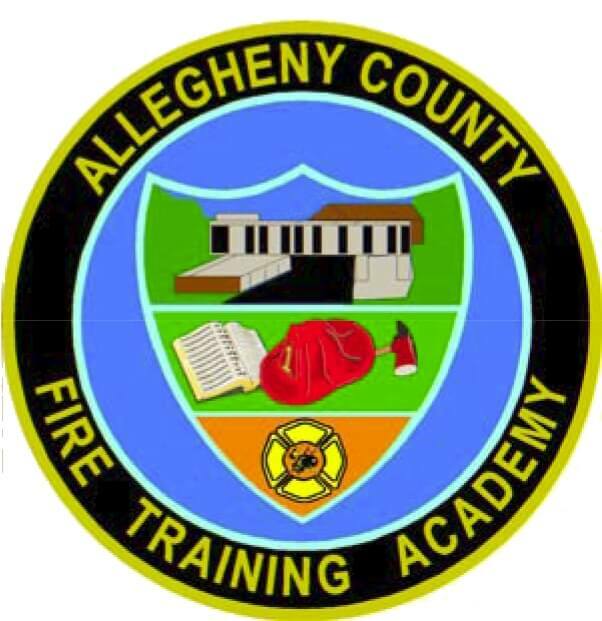 Pennsylvania Strike Team 1 (PA-ST1) is the Urban Search and Rescue Team that serves Western Pennsylvania and anywhere requested to respond. Urban Search and Rescue involves locating, rescuing (extrication) and medical stabilization of individuals trapped in confined spaces. 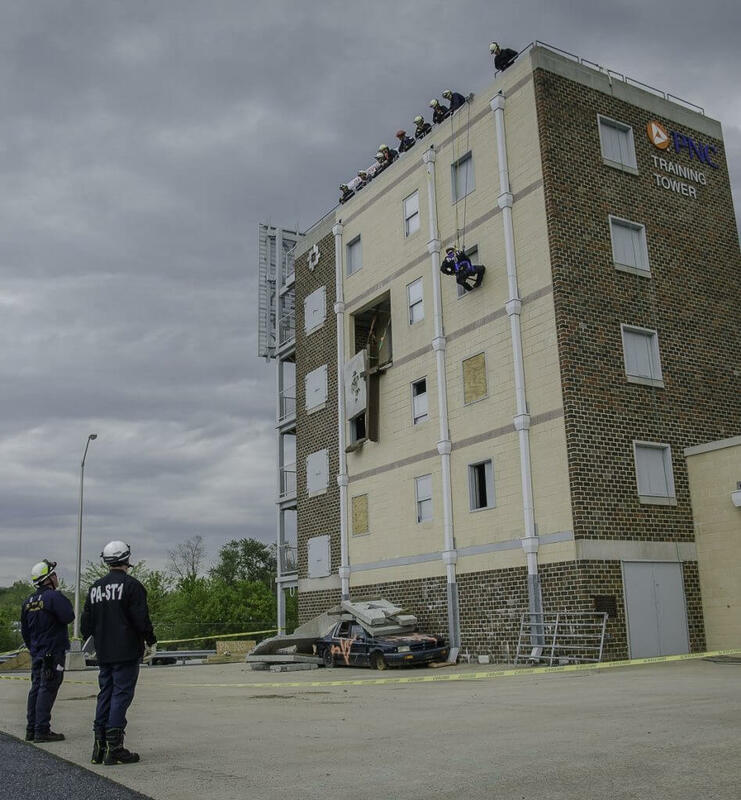 Structural collapse of manmade structures such as homes, apartments, commercial and industrial buildings and tunnels are the most common type of rescues that PA-ST1 performs. 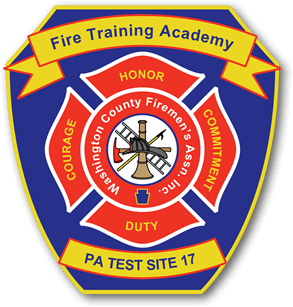 PA-ST1 is also capable of providing water rescue, trench rescue, transportation incident rescue and rescues that have a complex hazardous materials component. PA-ST1 is a multi-hazard response agency for a variety of disasters including hurricanes, floods, tornadoes, earthquakes, storms and terrorist activities.